Springtime in Southwest Virginia is particularly flashy—fields and valleys are filled with scarlet and gold wild flowers, while towering oak and maple trees display soft green buds on their gnarly branches. Towns like Abingdon in Southwest Virginia are experiencing a renaissance thanks to their embrace of visitors drawn here for the world-class country music and abundant outdoor activities. They’ve infused rural Appalachian culture into their brewpubs and farm-to-table restaurants. 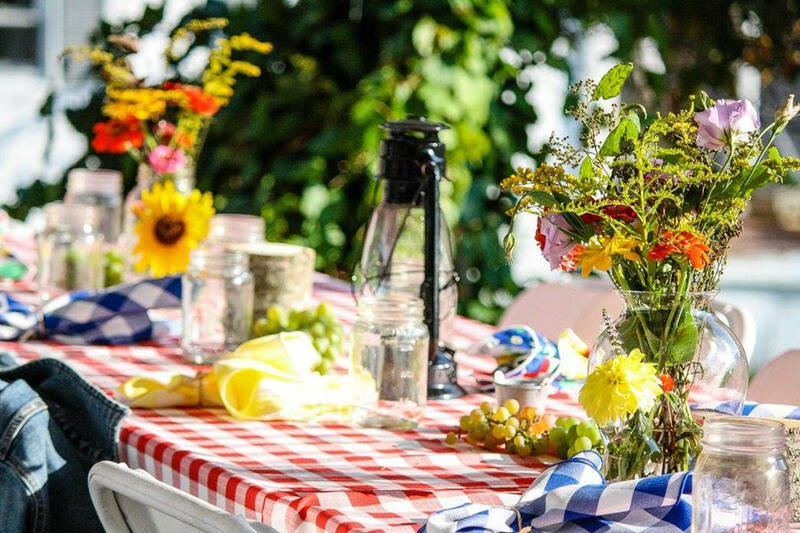 If you crave small-town friendliness and adventures in the great outdoors, there’s no better time to explore this vibrant region. Here are eleven ways to enjoy a trip to Southwest Virginia this spring. 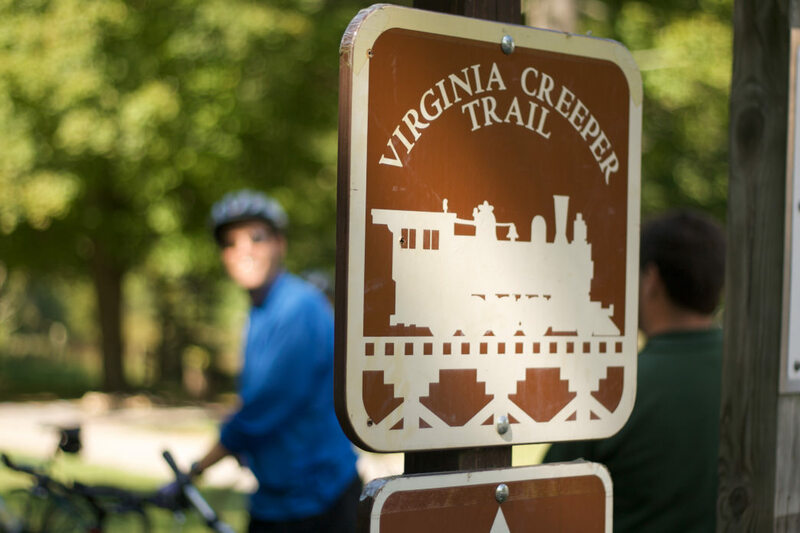 Rent bikes to explore the Virginia Creeper Trail. Get a personal welcome to Southwest Virginia’s heritage, craft, music, outdoor recreation, scenic beauty. Formerly called Heartwood, the Southwest Virginia Cultural Center & Marketplace offers arts and crafts from local artisans, as well as most complete collection of Crooked Road old time, bluegrass, and gospel music. While visiting the center, grab a cup of locally roasted coffee or a glass of wine from a local vineyard at the marketplace bar. 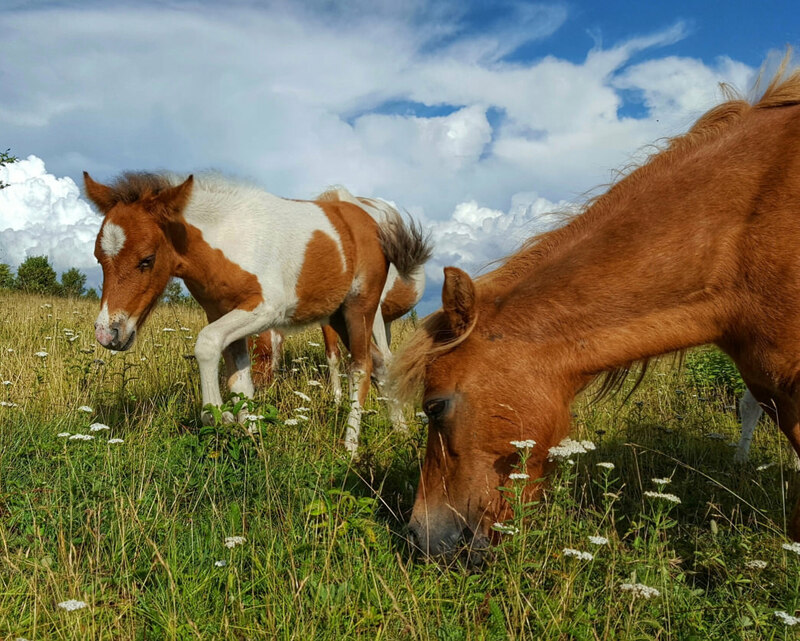 Walk along the Rhododendron Trail to see wild ponies at Grayson Highlands. 7. Day Hike the Appalachian Trail! 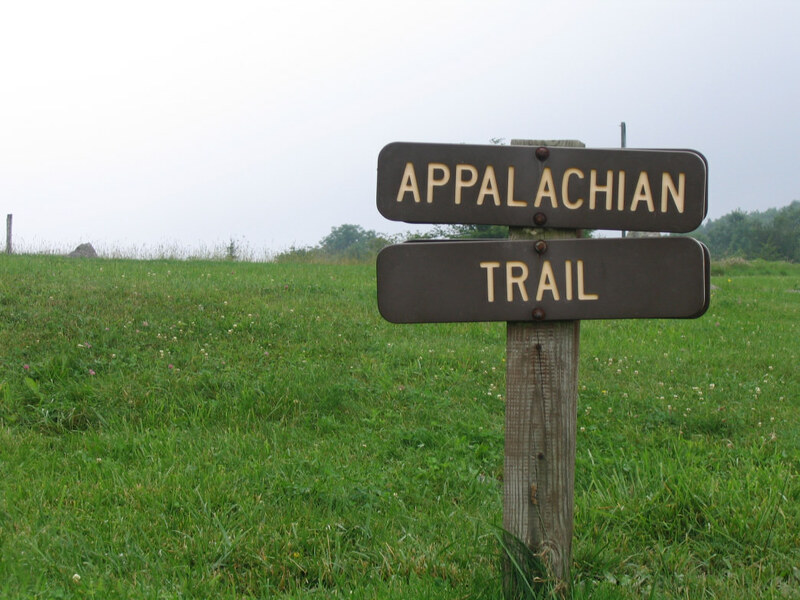 The Appalachian Trail goes through the Mount Rogers National Recreation Area. The Abingdon Farmers Market has nearly 100 vendors. The Harvest Table Restaurant in Meadowview, Virginia, sources nearly all its ingredients from nearby farms, including its own. Avid readers know Barbara Kingsolver for her many bestselling books, but she and her husband Steven Hopp are also advocates for the local food movement. The couple opened The Harvest Table restaurant after moving to a farm in Southwestern Virginia. Kingsolver wrote Animal, Vegetable, Mineral: A Year of Food Life, which focused on her family’s pact to only buy food raised in their own neighborhood or grown in their own garden for one year. The Harvest Table, located in Meadowview, Virginia, sources nearly all its ingredients from nearby farms, including its own. The menu changes daily based on what’s in season or has been “put by” or canned. 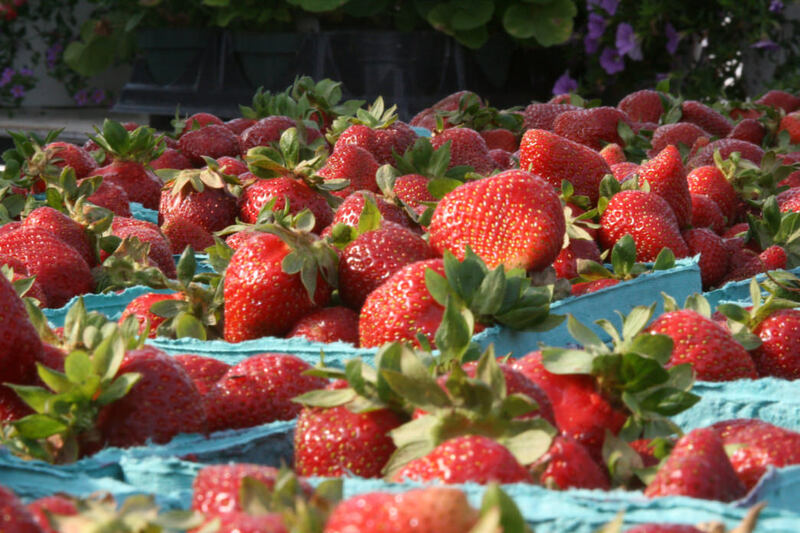 Spring menus often feature lettuces, asparagus, strawberries, and spinach. Written by Renee Sklarew for RootsRated in partnership with Abingdon, with additional contributions by Virginia Tourism Corporation.